Please could someone tell me in which line of Schedule C are the Upwork service fees included (as deductions)? Thanks. 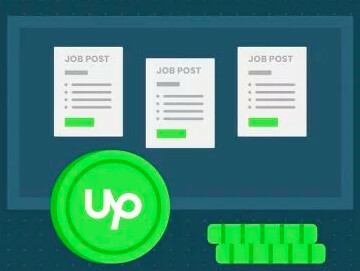 Other freelancers may share their tips on how they report their Upwork income and expenses here. 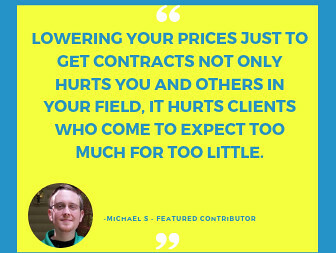 You can also talk to a local tax adviser about it and check out the recording of the Tax-Wise Webinar we hosted recently for U.S. freelancers here. Thanks, Tiffany. That's just what I wanted to know. Personally, I report my net income from Upwork with the fees already deducted, using my bank records of deposits for my paper trail. 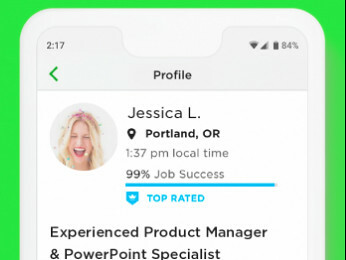 Others report their gross income from Upwork as listed on the "Earnings by Client" report, and then deduct the fees on the Schedule C as Tiffany describes. Either way is fine according to several accountants I have consulted. Thanks very much, Jess, for your advice and the helpful links.